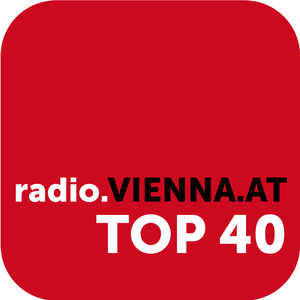 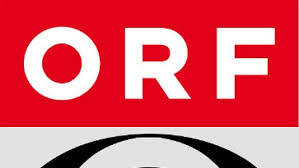 Vienna Top 40 is a one of the most famous online radio station on Austria. 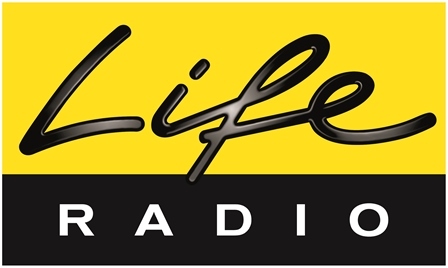 Highly entertaining and engaging programs makes Vienna Top 40 the definite online radio for their listeners to enjoy various kinds of music. The music that Vienna Top 40 plays are very good in taste and is always entertaining so that each and every listeners can enjoy their musical programs in full excitement. 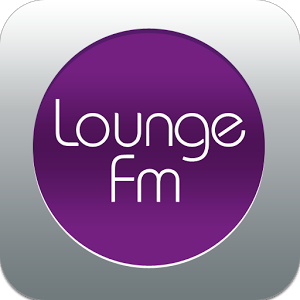 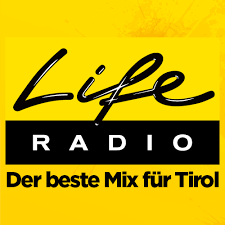 Vienna Top 40 is online radio broadcaster live for 24 hours a day.